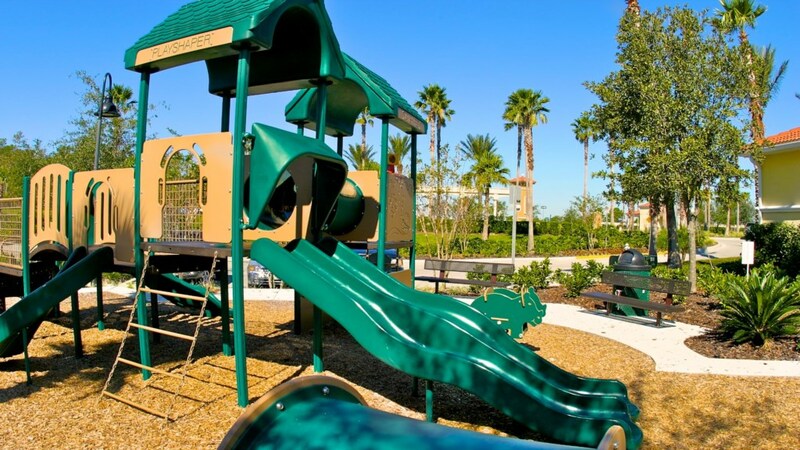 The Norwich vacation townhome is tucked within the Emerald Island Resort. 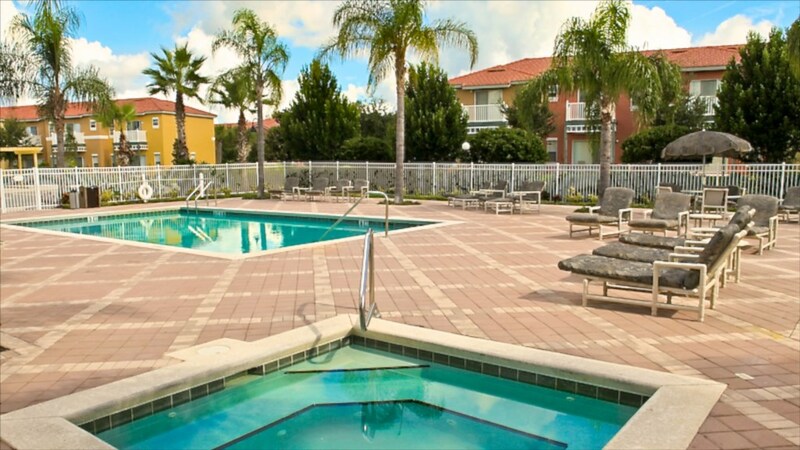 Your family, or traveling group, can spread out over 1290 square feet of vacation living space across two levels. Enjoy the 4- Star accommodations in this popular property! A master bedroom features a queen sized bed, flat- screened TV, and private bathroom with a shower/tub combination. There is also a private porch for the master bedroom as well. A second bedroom includes another queen sized bed, with a set of twin beds located in the third bedroom. Cooks will love the fully-equipped kitchen that provides just enough space and pots and pans to create delicious meals on vacation. All plates, glassware, and eating utensils are supplied. 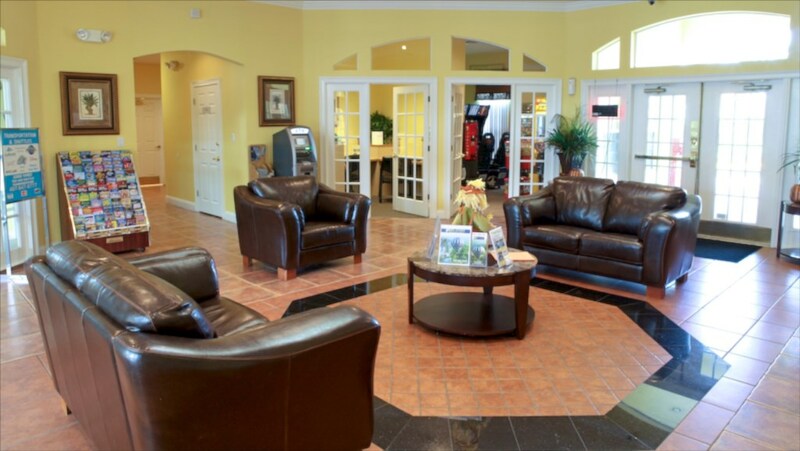 Comfortable leather couches, a large flat- screened TV, and DVD player compliment the family room. Entertaining and movie nights are easily hosted here. Relax with a morning coffee or afternoon picnic on the private patio just outside the family room. Stay connected with the available Wi-Fi internet access. 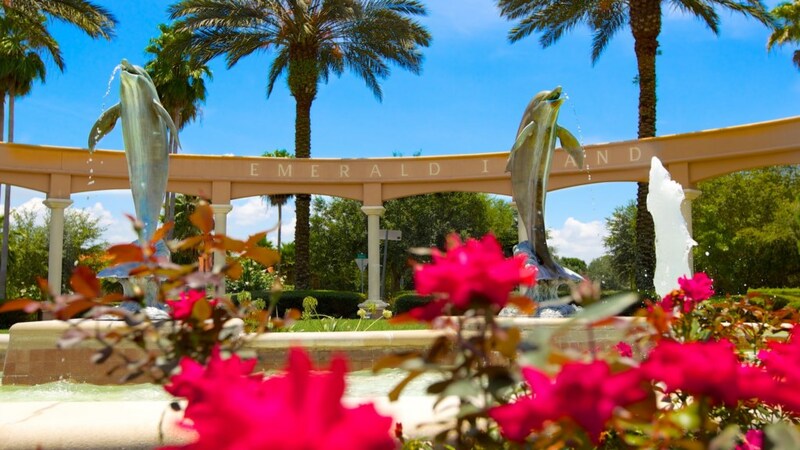 Enjoy the great resort-style amenities at the Emerald Island Resort. 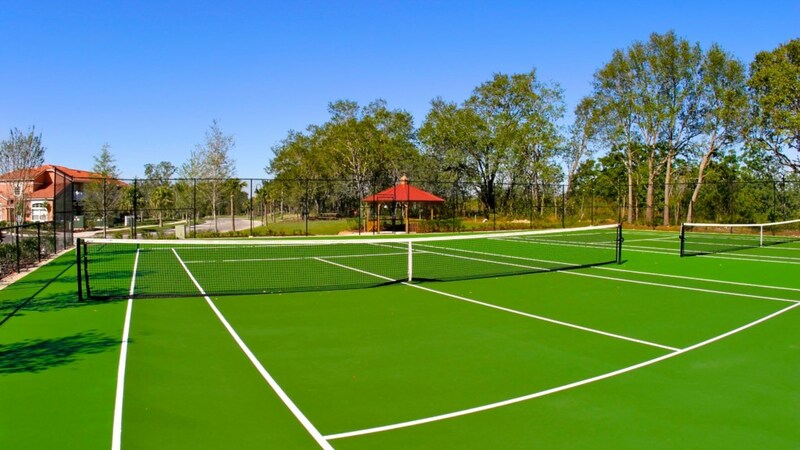 Not only is there a large community pool and spa, but you'll also get to enjoy tennis, sand volleyball, and competitive play at the basketball court. 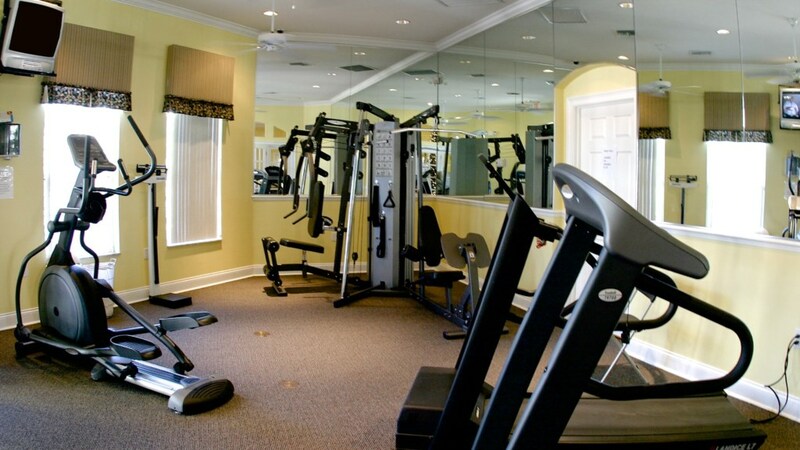 A clubhouse features a fitness room, lounge area, and arcade. 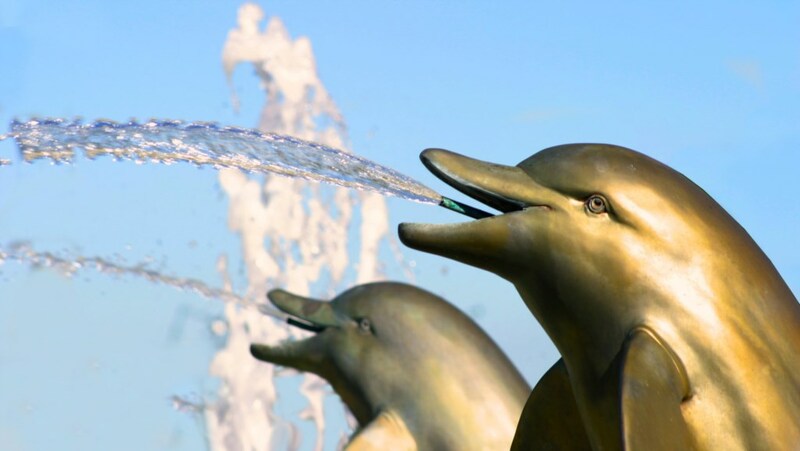 The Carlisle is close to all major theme parks, such as Walt Disney World, Universal Studios, and SeaWorld.